One room issued in warm colors, 15 square meters. Non-smoking room. 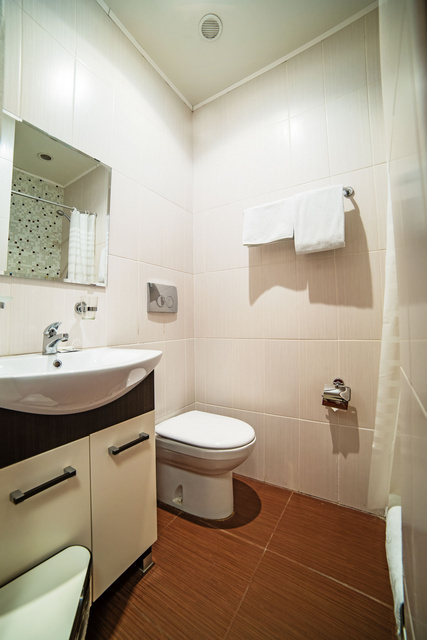 There is possible an accommodation for 2 persons. Possibility of one additional bed. The accommodation of children before seven years is free, in case they will use the same bed with their parents. Electronic system of smoke content detection. 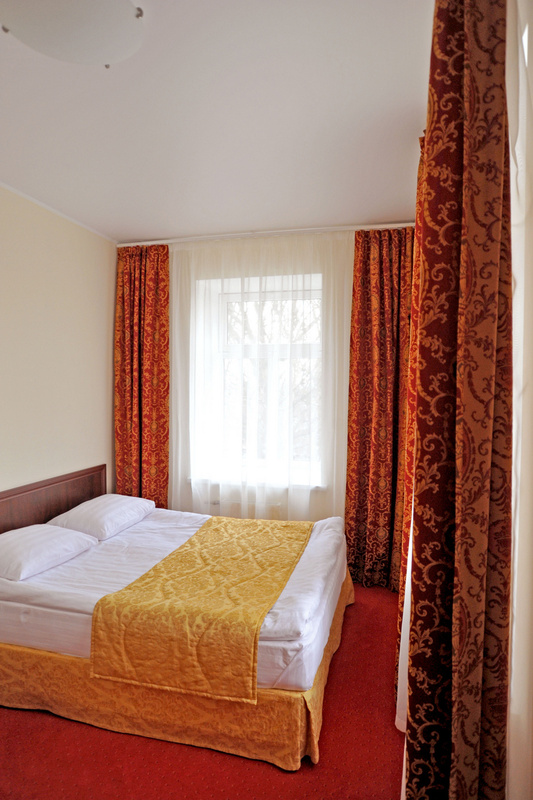 Double Room - 3500 RUR per room per night. Breakfast “Standard” costs 250 RUR. 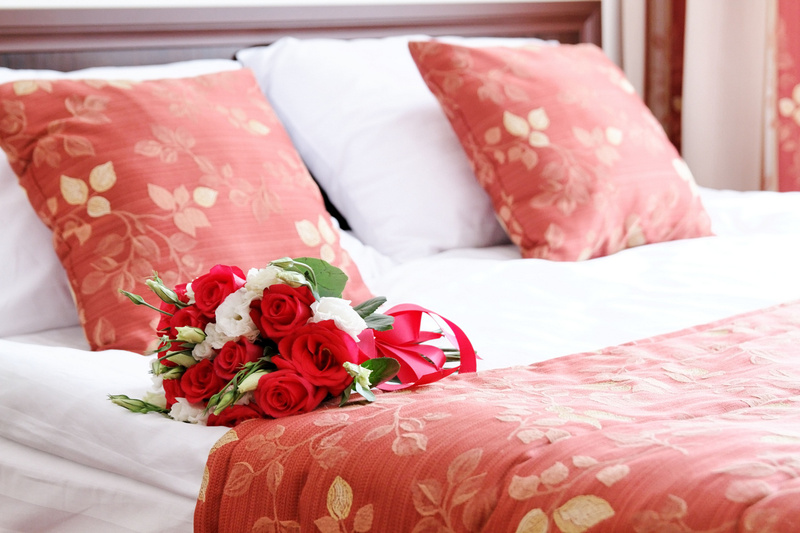 Additional bed (on demand) costs 800 RUR per night excluding breakfasts.